What's my name? 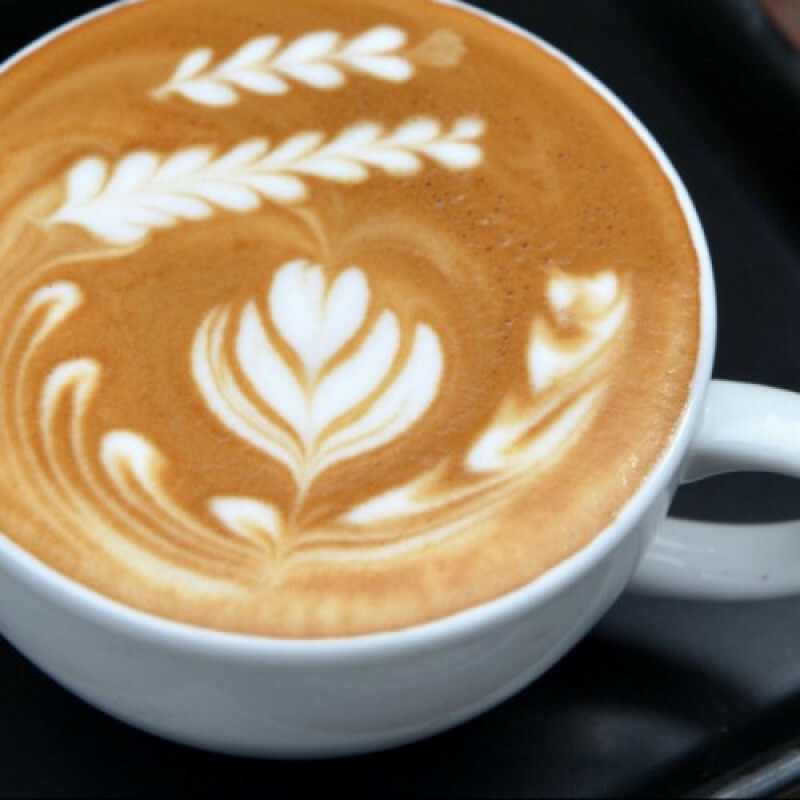 Latte's are my favorite, so why not help me start my day with one? Who wouldn't want to start their day with me?